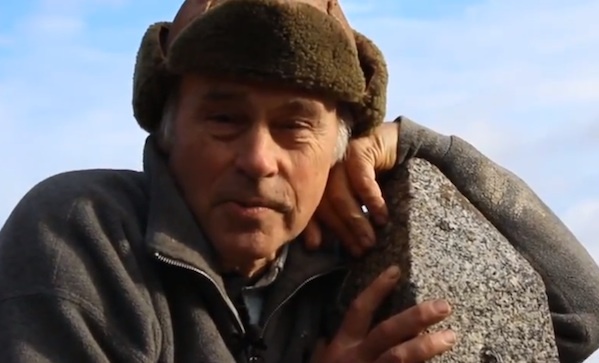 John Dunsworth, best known as Lahey on Trailer Park Boys, likes working with rocks and cement. He lost 20 pounds doing stone work over the summer. He really, really likes cement.